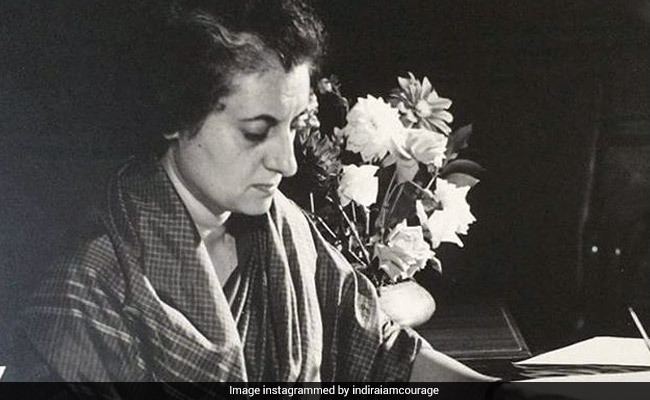 Titled, "Indira: A Life of Courage", the show will feature a selection of over 320 images from the 90,000 images and artifacts present in the archives of Indira Gandhi Memorial Trust. 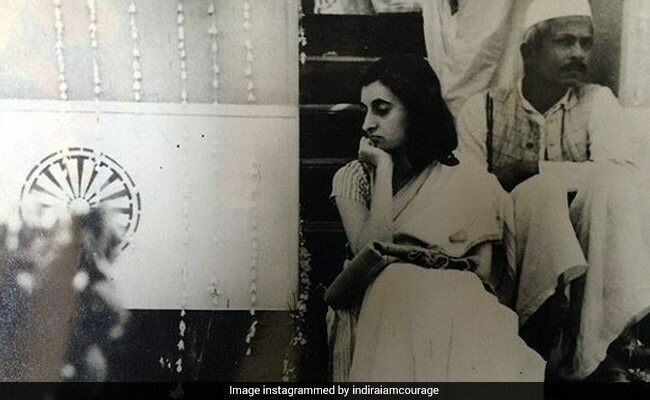 New Delhi: Indira Gandhi's original wedding card, a moving letter by Mahatama Gandhi written to her after her mother passed away, are among the rare photographs related to the former Prime Minister that will be showcased at an upcoming exhibition celebrating her hundredth anniversary. Divided into five segments, the show has been designed to be a chronological journey through her public and personal life. It will contain images from her childhood with her father and grandfather to her time as a diplomat, stateswoman, and national leader. After her schooling, Ms Gandhi went to Vishwa Bharati University in Shantiniketan under the tutelage of Rabindranath Tagore, and her time there have contributed significantly to the collection. "The pictures that we have displayed from her time in Shantiniketan show her admiration for Tagore and the school," Pramod Kumar KG, who has co-curated the show with Deepthi Sasidharan, said. While in one of the group photographs Ms Indira is seen posing with Rabindranath Tagore, in another she is seen performing during a dance event. 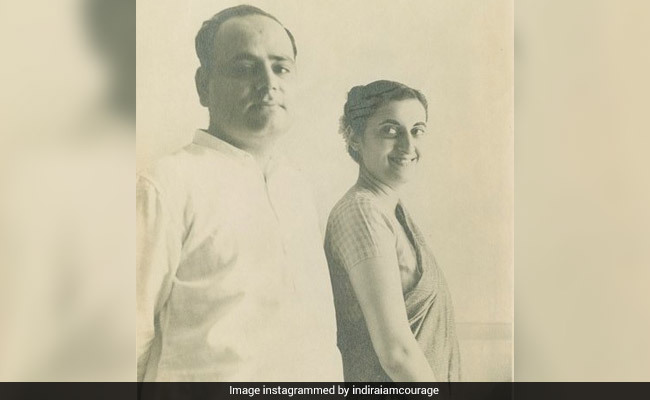 The show also exhibits Indira's 17 year-long service at the helm of Indian and foreign affairs, in a political career that contained a number of events that have continued to shape Indian and regional politics. 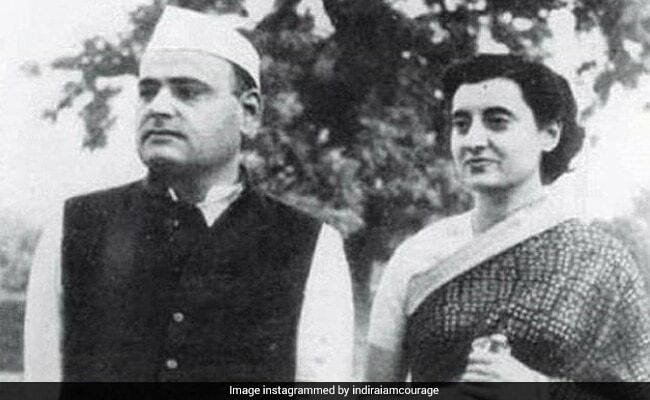 The show will also include a short video clipping of her marriage ceremony with Feroze Gandhi at her home- Anand Bhawan in Allahabad, and a picture clicked just before she dedicated the house to the nation. "When we decided to digitise the pictures, we were surprised to see the scale at which the objects and materials related to her life were present," Mr Pramod Kumar said. Photographs of her family, including those of her grandchildren Priyanka and Rahul Gandhi, will also be part of the show. Another photograph, accessed from Rangoon Studios, features the marriage ceremony of her elder son Sanjay Gandhi with Maneka Gandhi in 1974. "This collection has come from many sources including the government, private sources, and photographers," he said. 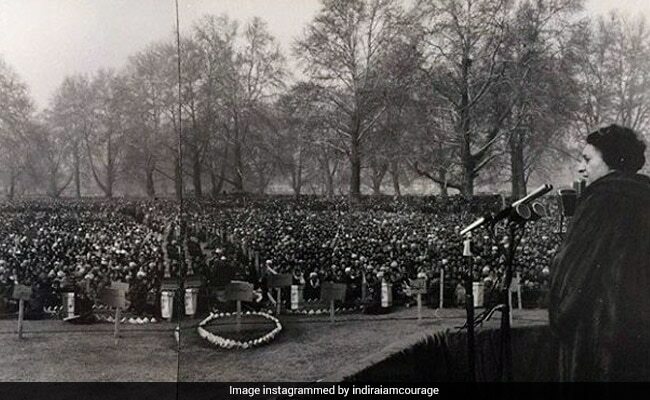 While the major part of the exhibition will be held in the sprawling lawns of Indira Gandhi Memorial, a part of the show, to be held indoors, will feature apparels she wore during some of the important historical events. The printed saree Indira from her last visit to Odisha, the saree she was seen in at a meeting with former Pakistan Prime Minister Zulfikar Ali Bhutto during the signing of the Shimla Pact and her favourite Mizo dress that she used to don on weekends, will all be available for public viewing during the exhibition. 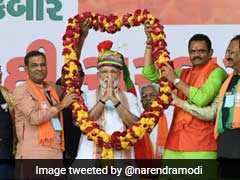 "She was particularly known for taking on the attires and costumes of the local regions she went to," Mr Pramod Kumar said. The exhibition which will open to public on November 21, is scheduled to continue till January 31, 2018.